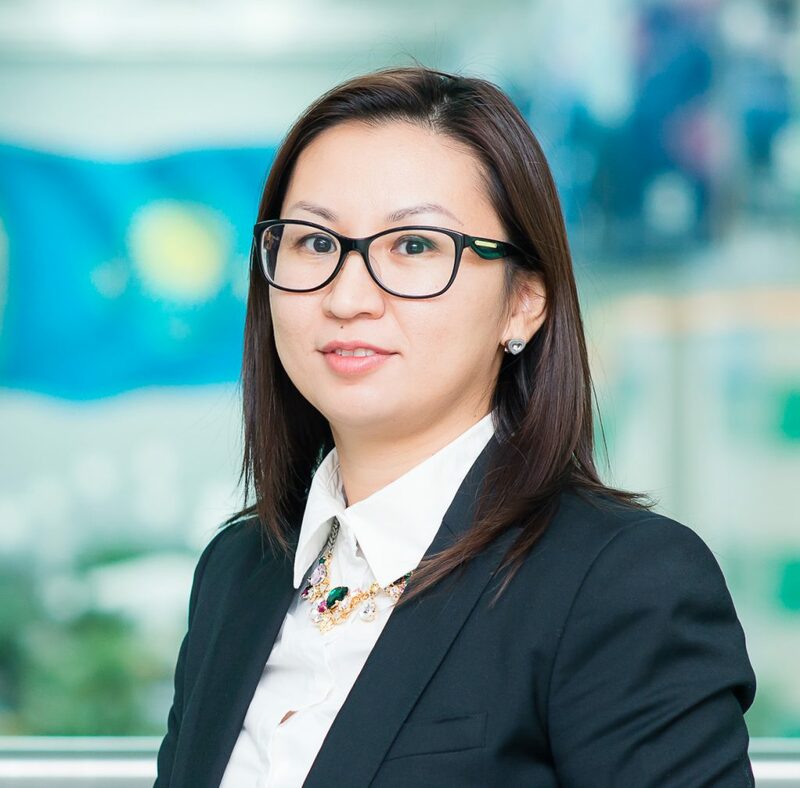 It is my great pleasure to welcome you to the Nazarbayev University Graduate School of Education! 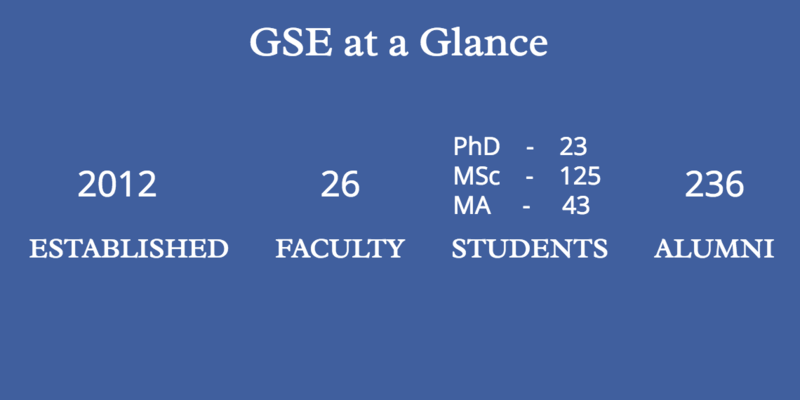 Within the relatively short period of its existence, the Graduate School of Education has created a unique atmosphere of academic excellence and leadership. Our achievements represent the outcome of academic professionalism, inquiry and research conducted by my colleagues from the School as well as our partners from the University of Cambridge and the University of Pennsylvania. 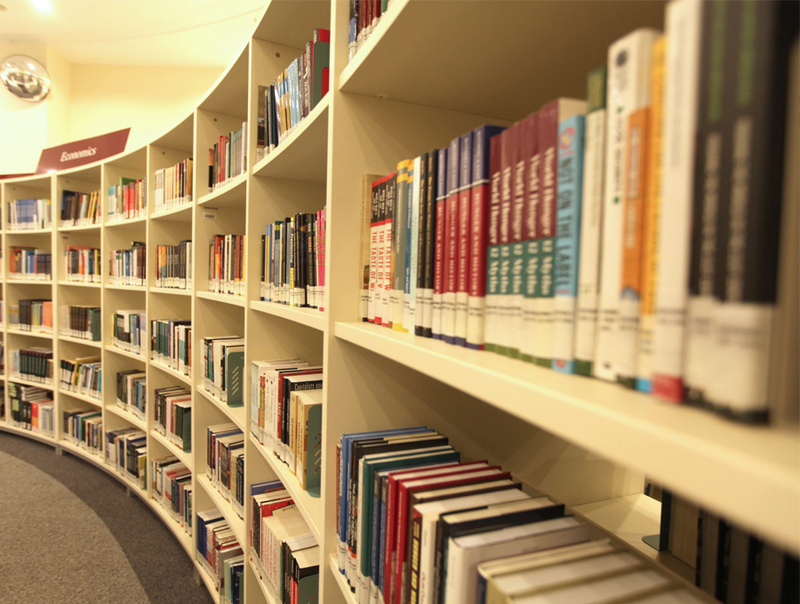 The School’s Masters and Ph.D. students have a unique opportunity to develop state-of-the-art knowledge and skills from our professors, including scholars and researches in the fields of higher education, multilingual education, etc. who studied and graduated from internationally recognised universities. The Graduate School of Education is not just an educational centre that cultivates high academic standards and rigour. 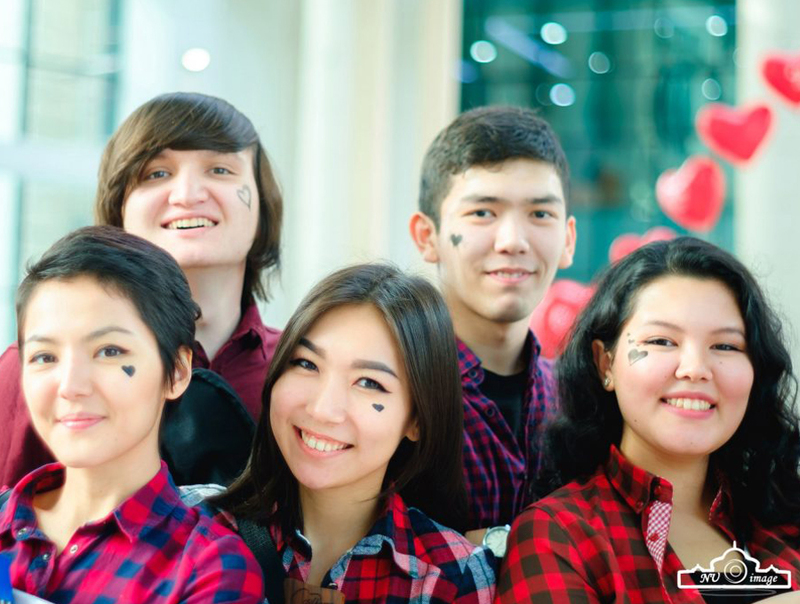 Our School also strives to produce high-quality research on the most pressing issues of education development both in Kazakhstan and in the global context. 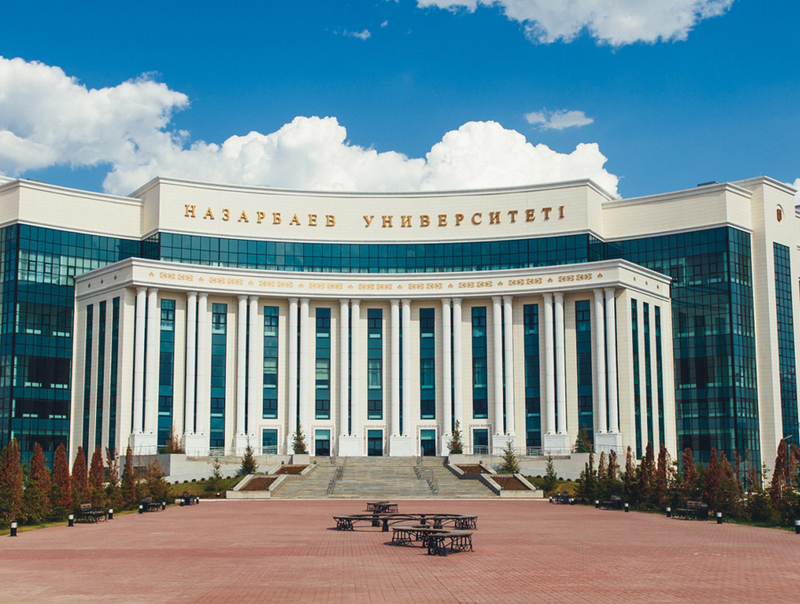 Also, the School aims to create favourable conditions for students, faculty and researchers in the research of new knowledge, development of cutting-edge research and translation of best practices to Kazakhstan’s higher education institutions. I welcome you very warmly to the NUGSE and appreciate your interest and enthusiasm to study and develop professionally with us.